PREMIER COMPETES IN MULTIPLE SINGLE DAY TOURNAMENTS IN THE REGION! 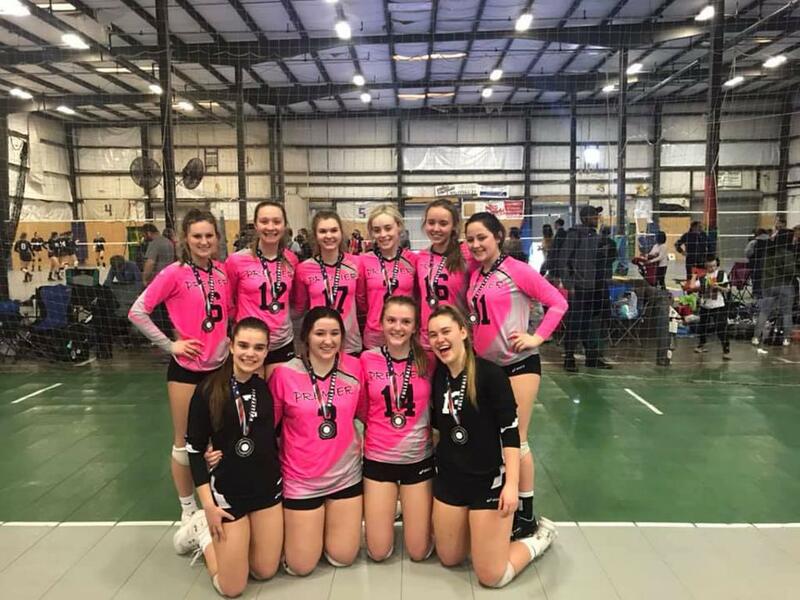 PREMIER EDGE 16 WINS THE GOLD AT THE BAVA 16 INVITATIONAL! The day did start out like it was going to be a success when Premier EDGE 16 lost their 2nd sets of pool play. But then they came back and won the next four sets of pool play and to take 1st in their pool. 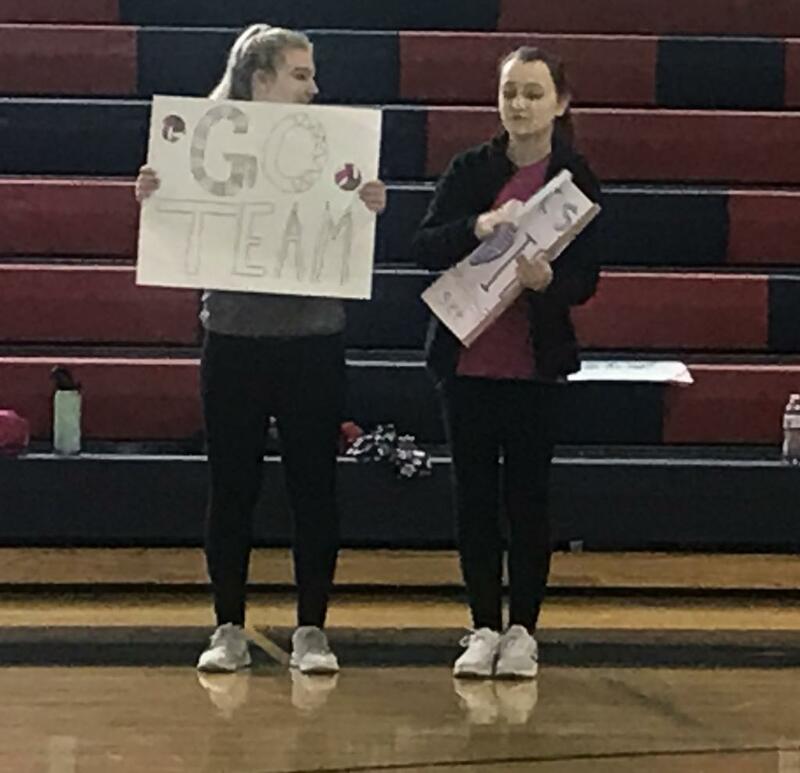 For the semi final match, they played Mason Dixon and defeated them easily in 2 sets to advance the championship match. 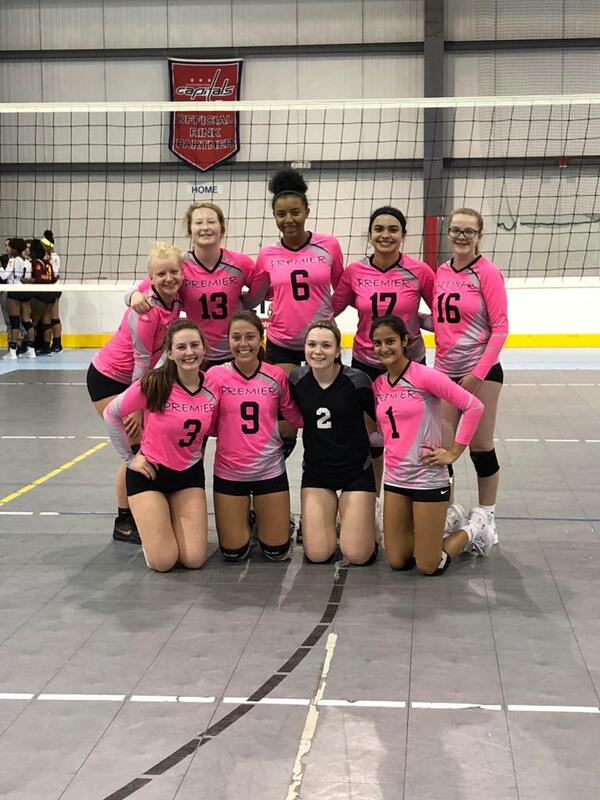 They met opponent, BAVA, who were undefeated but Premier EDGE 16 was up for the challenge and defeated them in straight sets to take home the GOLD!! PREMIER FUSION TAKES 2ND PLACE AT BAVA 12 INVITATIONAL! Playing their last tournament of the season, Premier Fusion was in 3 team pool to start the tournament. 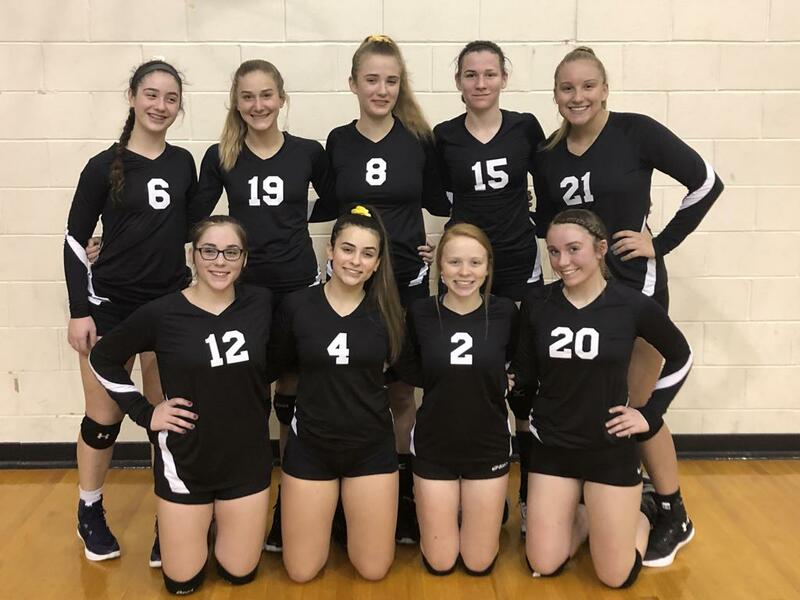 They finished 4-2 in pool play to take 2nd in their pool and advanced to the gold bracket playoff. 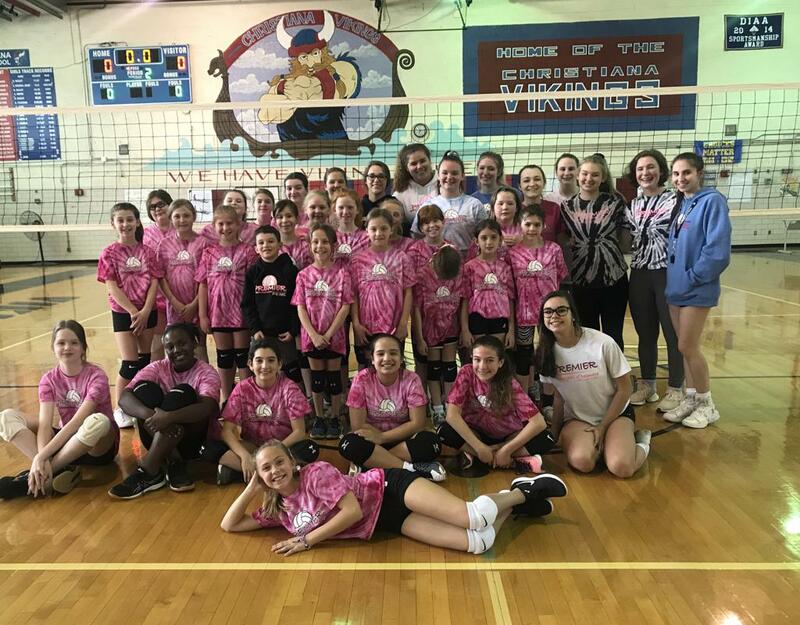 In the semi final match, they faced local rival, Mason Dixon and defeated in them in 2 straight sets to advance to the finals. In the final, they faced St James. They fought hard and ended up with Silver Medals to end their successful season! PREMIER PULSE WINS GOLD B BRACKET AT 14S NON BID CHAMPIONSHIP! Playing in their final tournament of the season, Premier Pulse advanced to the Gold B Bracket after pool play. There, they won their semi-final match and faced DYS 14 Thunder in the final. In three exciting sets, they won the bracket! PREMIER WOLFPACK FINIsHED 3RD IN 15S NON BID CHAMPIONSHIP! Premier Wolfpack competed in the gold division of 15s Non Bid Championship. Finishing 3-3 in the pool play, they advanced to Gold A Bracket and lost in the semi finals. Overall, a great day for them! 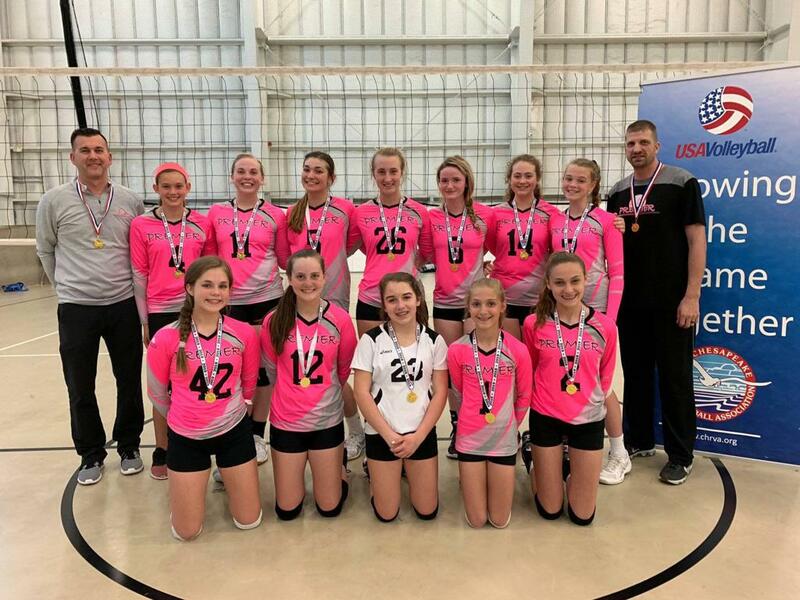 PREMIER FORCE TAKES 3RD AT BAVA 13 INVITATIONAL! PREMIER CRUSH WINS THE SILVER BRACKET AT MVSA 16 INVITATIONAL! 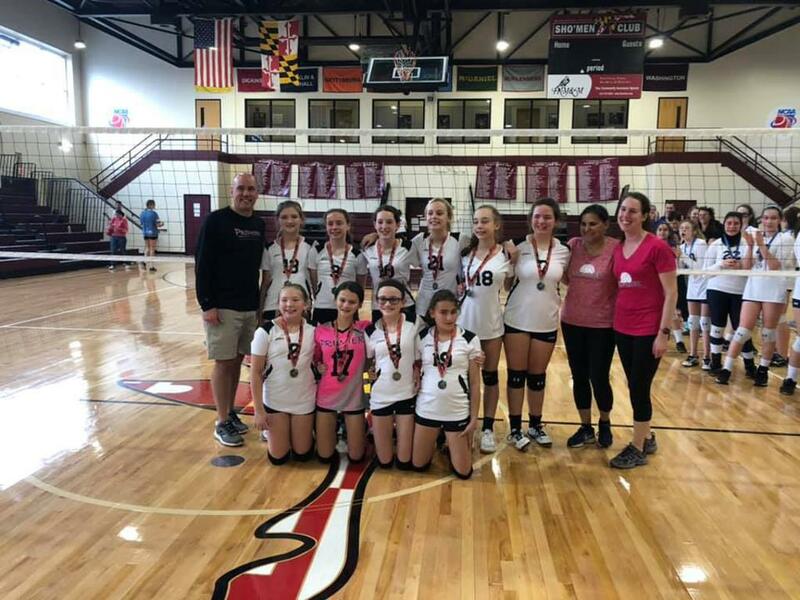 PREMIER PANTHERS WINS THE SILVER BRACKET AT BAVA 13 INVITATIONAL! 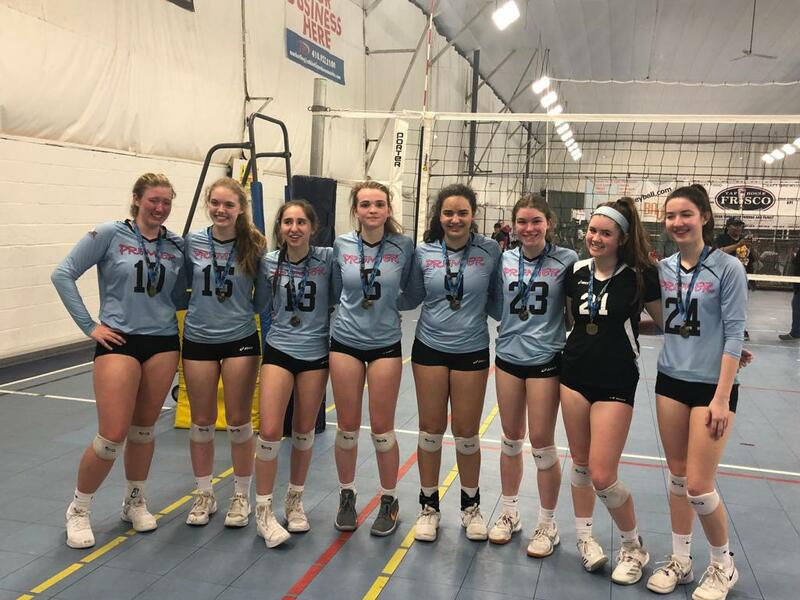 PREMIER PEAK WINS THE SILVER BRACKET AT BAVA 18 INVITATIONAL! PREMIER ARSENAL FINISHED 3RD IN FLIGHT 1 BRACKET AT 15 NON BID CHAMPIONSHIPS! 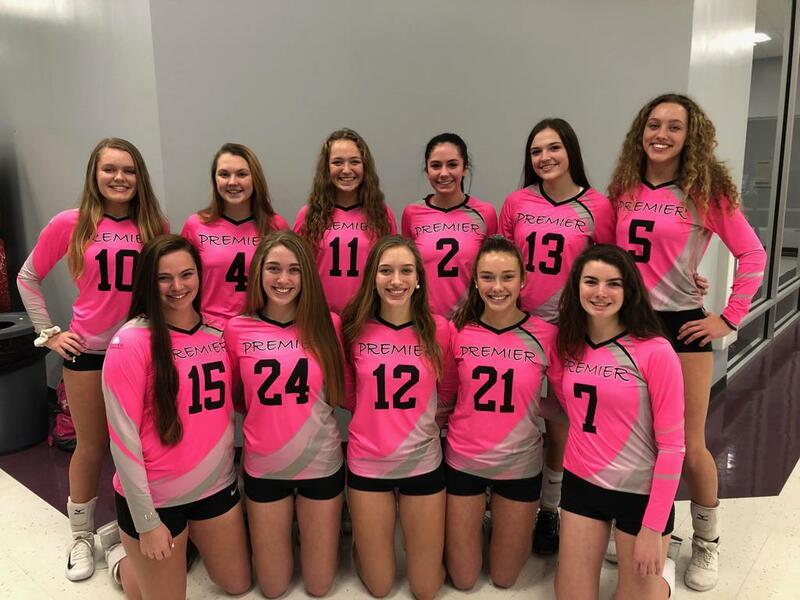 PREMIER WAVE COMPETES IN 14S NON BID CHAMPIONSHIPS AND FINISHED 14TH! PREMIER PISTOLS COMPETED IN 17S NON BID CHAMPIONSHIPS! 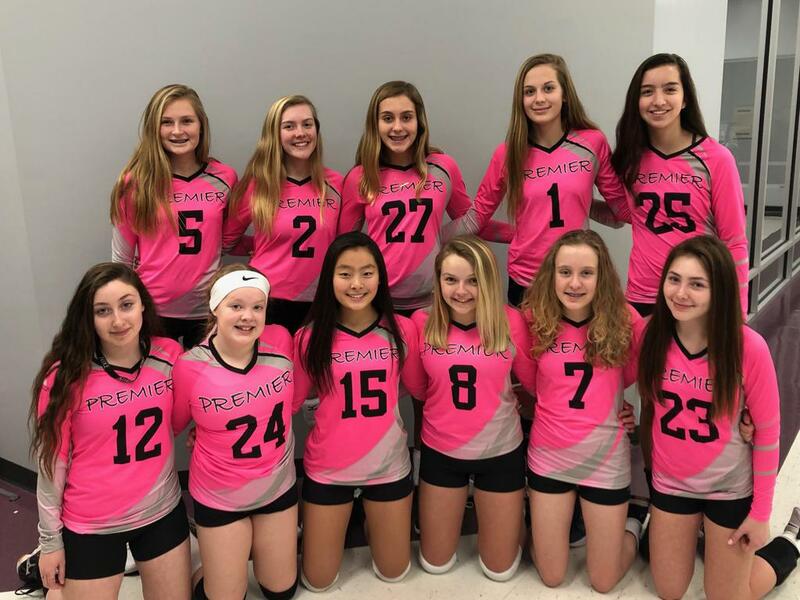 PREMIER PRIME PLUS COMPETED IN THEIR 1ST TOURNAMENT AT BAVA 13 INVITATIONAL! 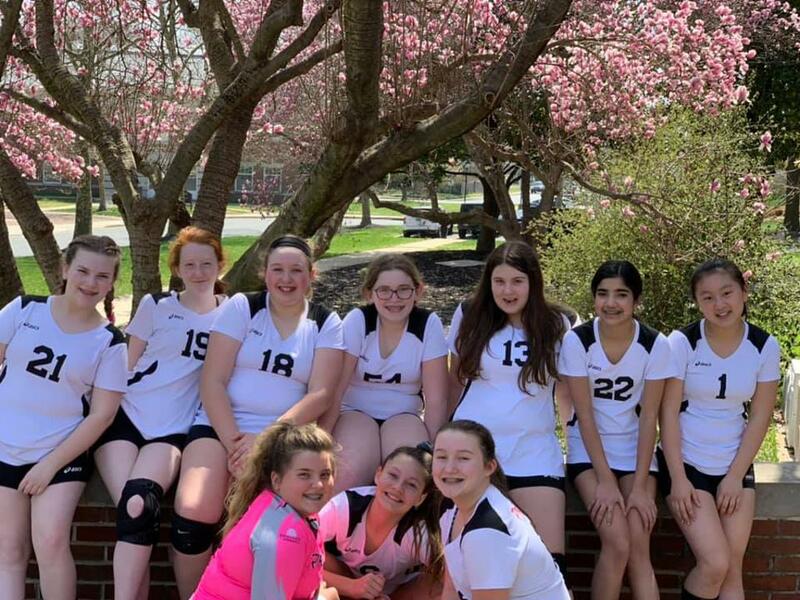 PREMIER WOLVES COMPETED IN THEIR FINAL TOURNAMENT AT NOOK SPRINGFEST! PREMIER FIRE COMPETED IN DRAGONS APRIL FOOLS INVITE! PREMIER PURPLE FINISHED THEIR SEASON COMPETING IN BAVA 13 AND WITH A FUN PICNIC ON SATURDAY! 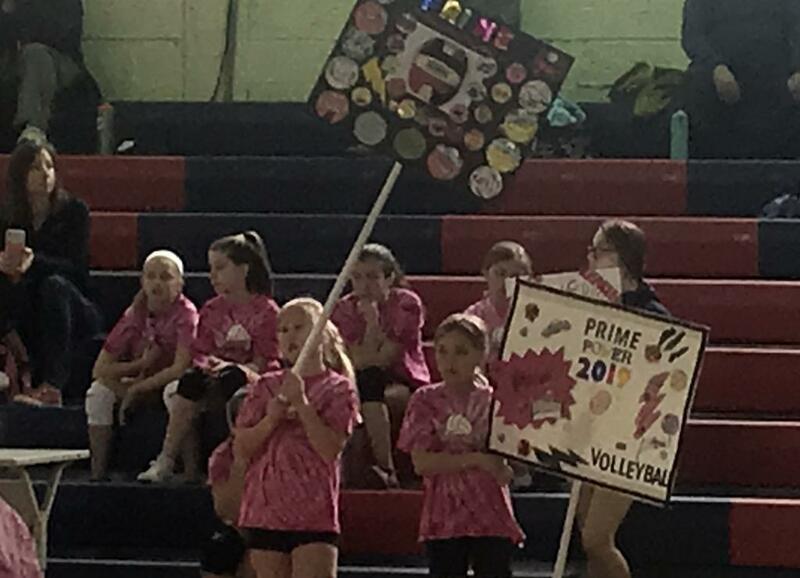 PREMIER PRIME TEAMS HELD THEIR 2ND PLAY DAY ON SATURDAY!